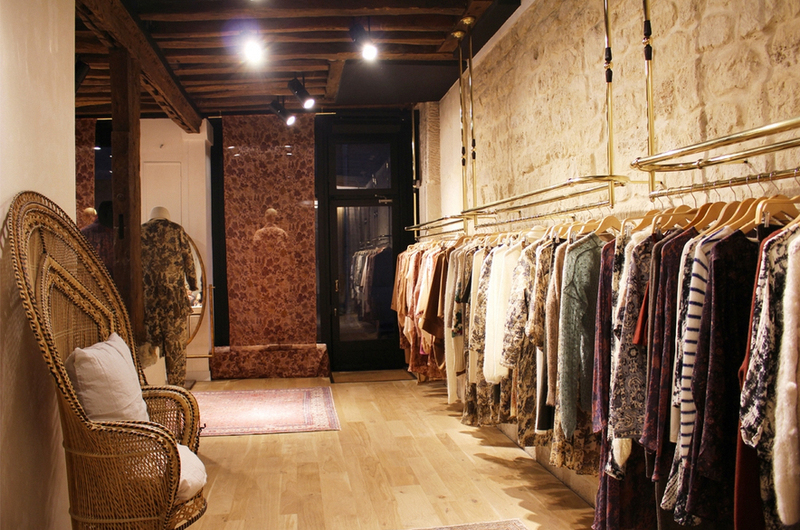 Authentic fashion boutique located in the 6th district of Paris, left bank, in the historic district of Saint Germain-des-Près. 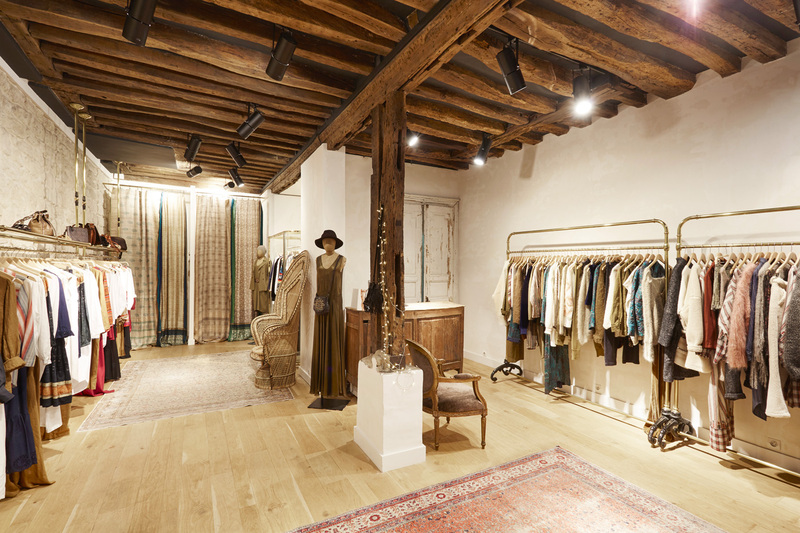 It is surrounded by luxury boutiques, that the house Mes Demoiselles ... Paris has chosen to inaugurate its fifth Parisian boutique. The high-end house offers a boutique with old charms, with high ceilings, exposed beams that give charisma to the room. A truly unique setting where the personality of the designer is enveloped in a delicate amber scent. Come and take the time in this beautiful haven of poetry. Listening to your desires, our store managers will advise you and present you the fashion favorites of our collections. 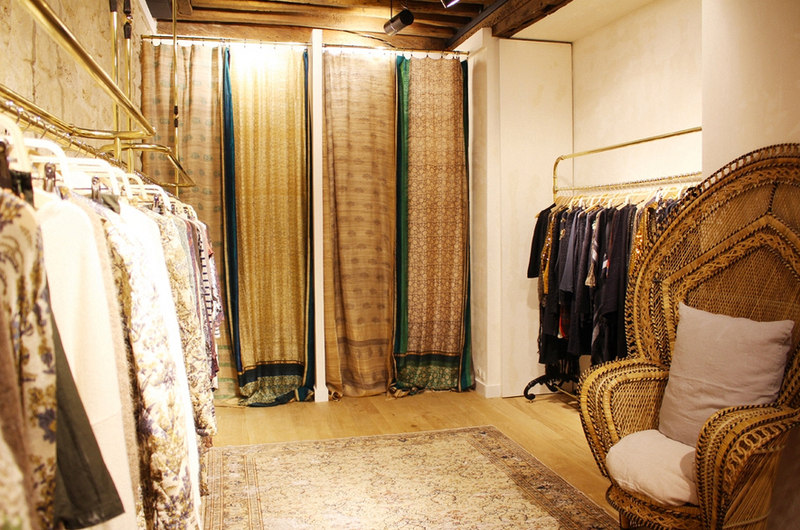 Bohemian and refined collections to discover at 57, rue des Saints-Pères 75006 Paris. Stay a few moments longer, to discover a space entirely dedicated to life style, lifestyle, arts and crafts and home decoration and accessories brought back from trips by the designer. A case conceived as a true cocoon rich of a renewed and exclusive offer. 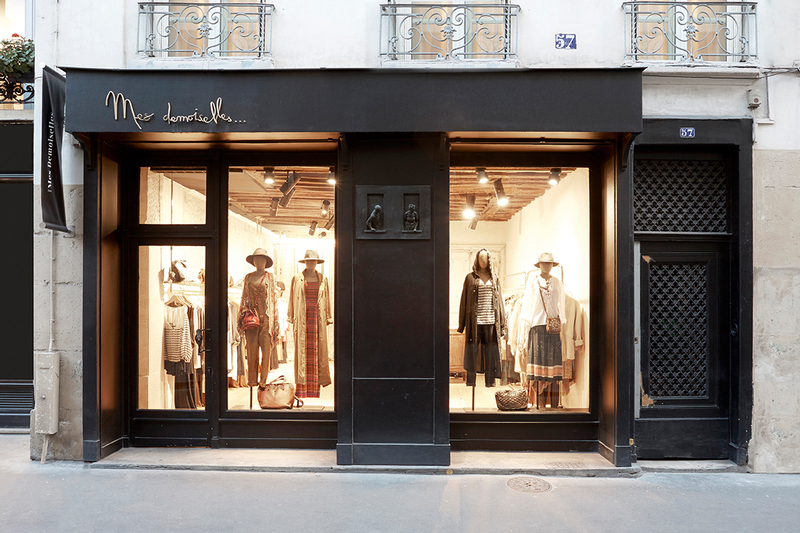 A beautiful child capsule adds to the story of Mes Demoiselles ... Paris. A sublime place of discovery and exchange where authenticity is queen. The creation of a real art of living around the upscale ready-to-wear house.